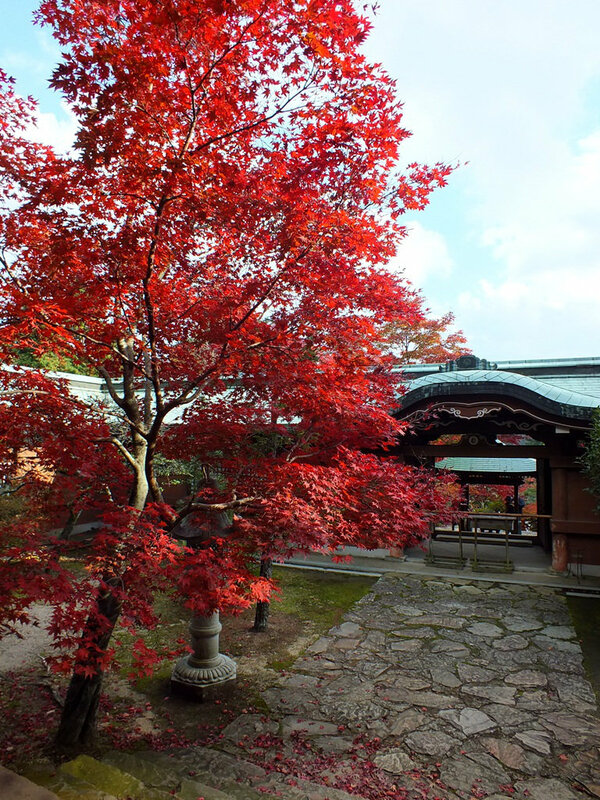 On Monday, I went to Negoro-ji. Looks beautiful and love the red, orange and yellow colours of Autumn in Japan. PS: I often think my ideal year would be 8 months autumn, 2 months summer, 2 months spring. Concerning the ideal year, it depends where.